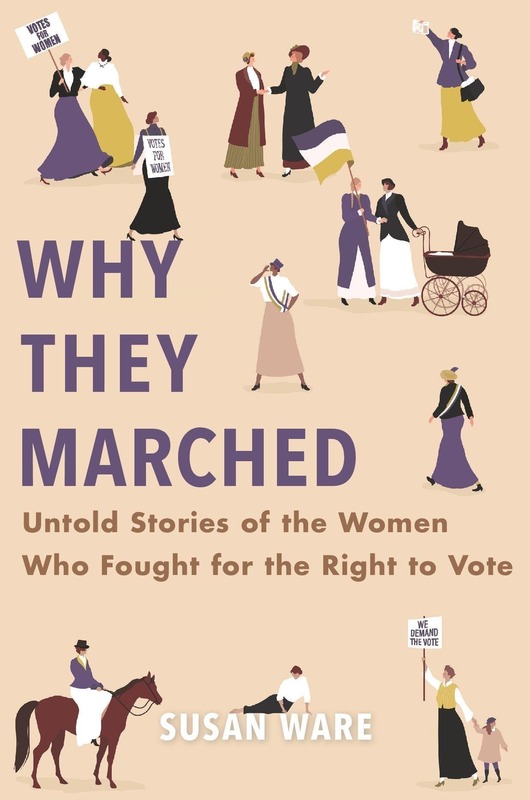 A celebrated feminist historian and biographer, Susan Ware is the author of American Women’s History: A Very Short Introduction and Letter to the World: Seven Women Who Shaped the American Century, among other books. She is Honorary Women’s Suffrage Centennial Historian at the Schlesinger Library of the Radcliffe Institute of Advanced Study at Harvard University and General Editor of American National Biography. Ware is serving as a historical consultant to American Experience for its upcoming four-hour suffrage documentary and advising singer-songwriter Shaina Taub on her forthcoming musical based on the life of Alice Paul. She divides her time between Cambridge, MA and Hopkinton, NH.